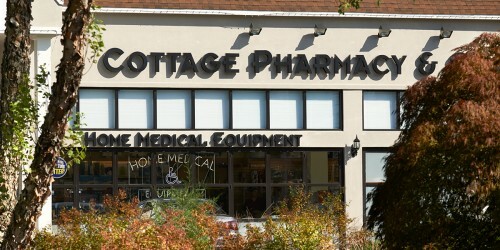 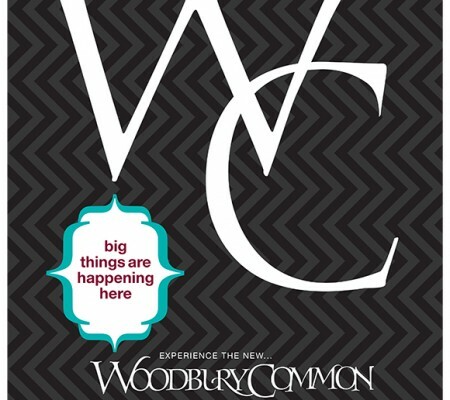 Woodbury Common has become a legend in retailing. 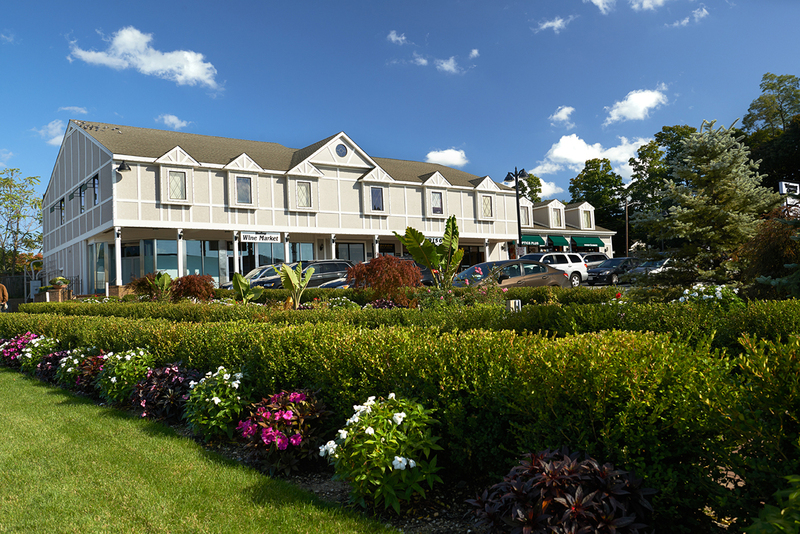 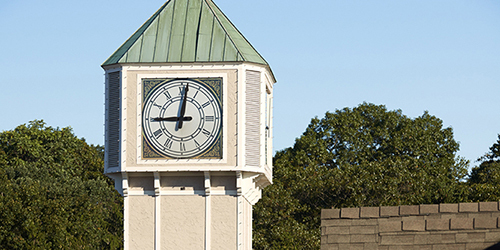 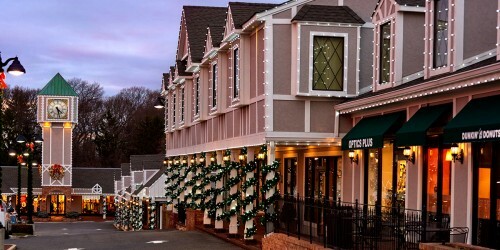 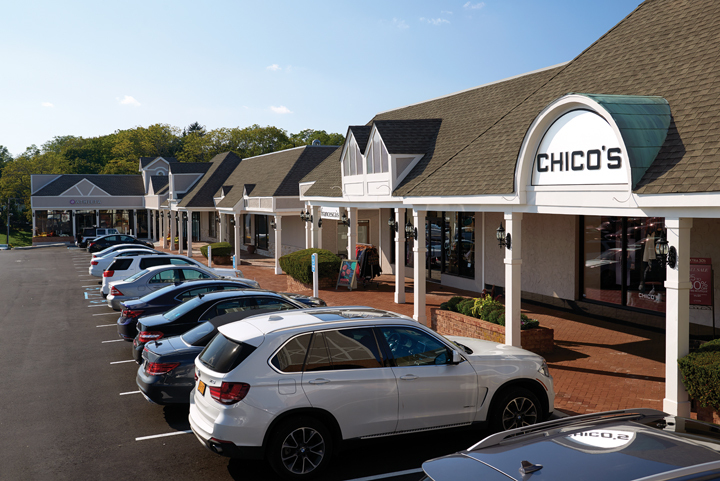 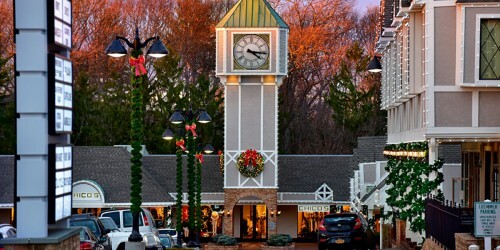 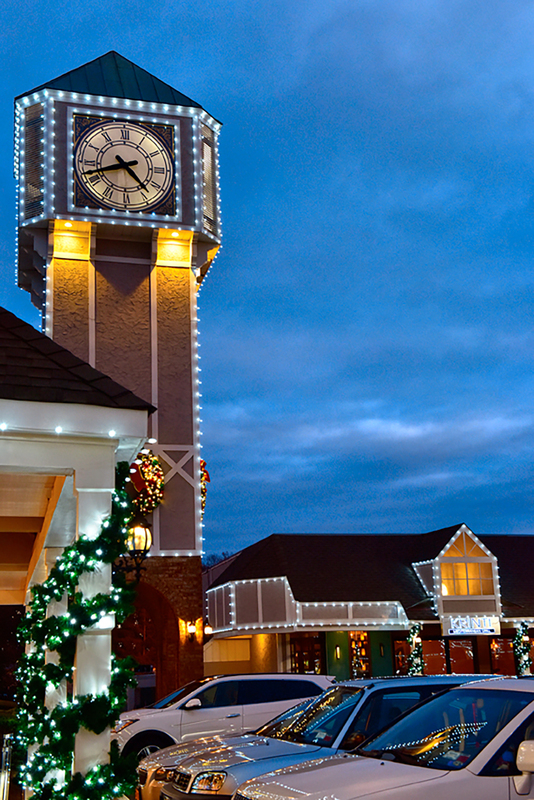 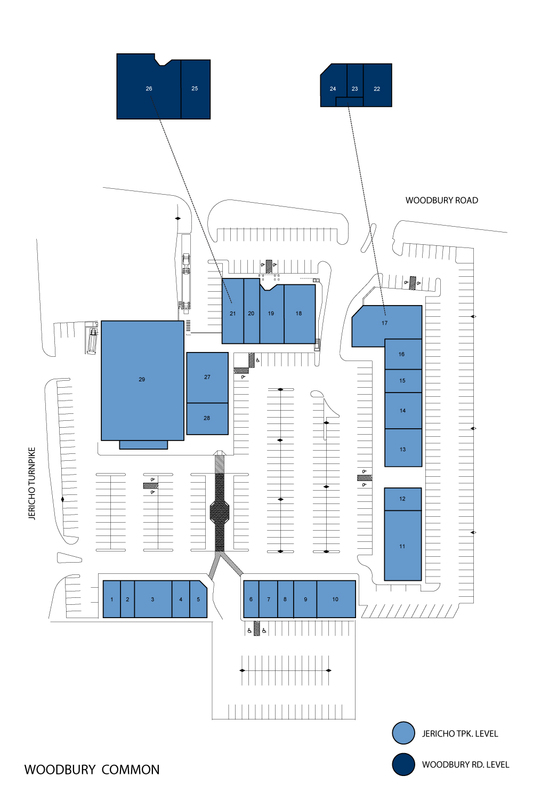 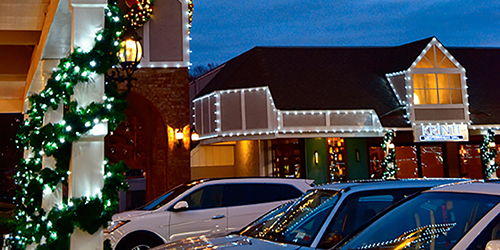 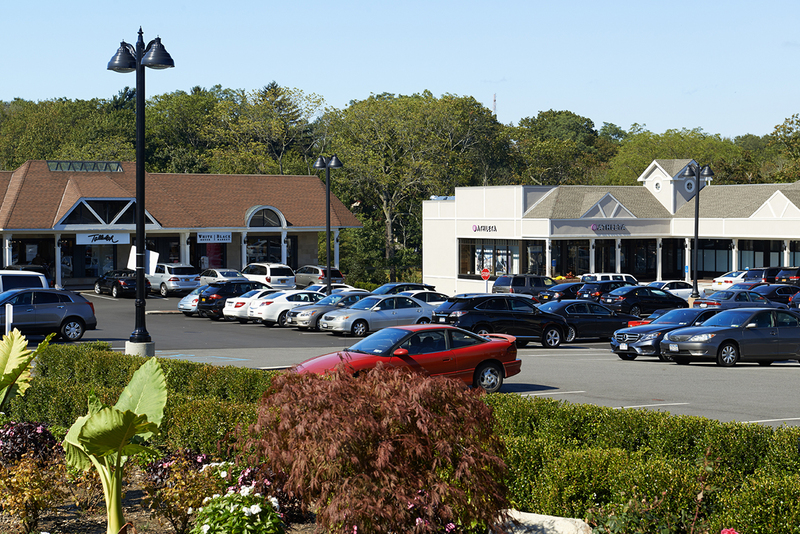 Part of the attraction is its perfect location at Jericho Turnpike and Woodbury Road, the crossroads for Nassau and Suffolk Counties’ prestigious North Shore with immediate access to all major highways. 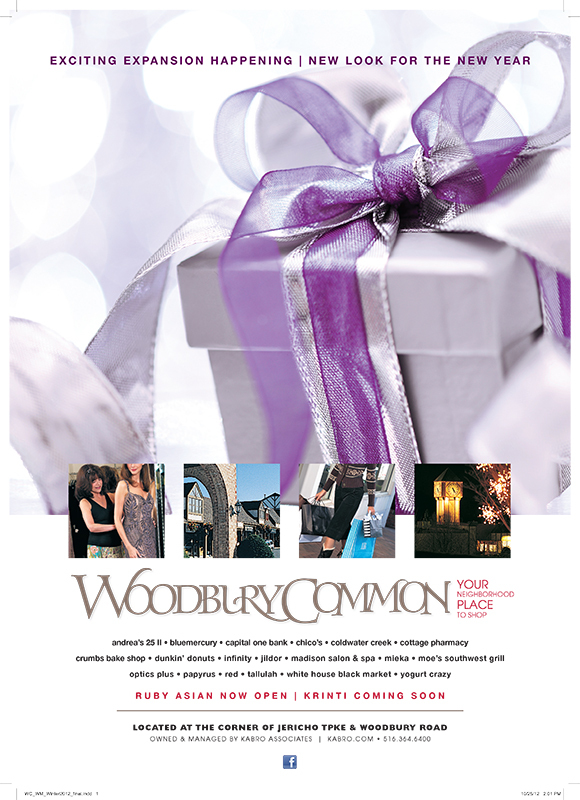 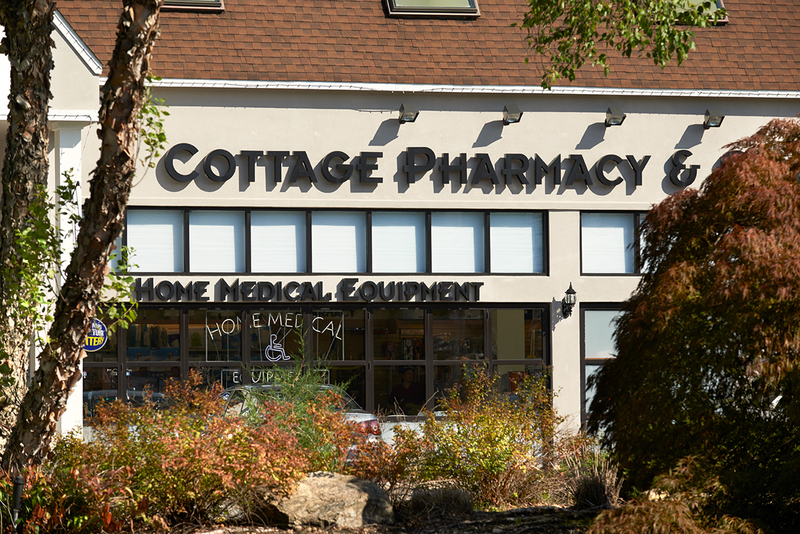 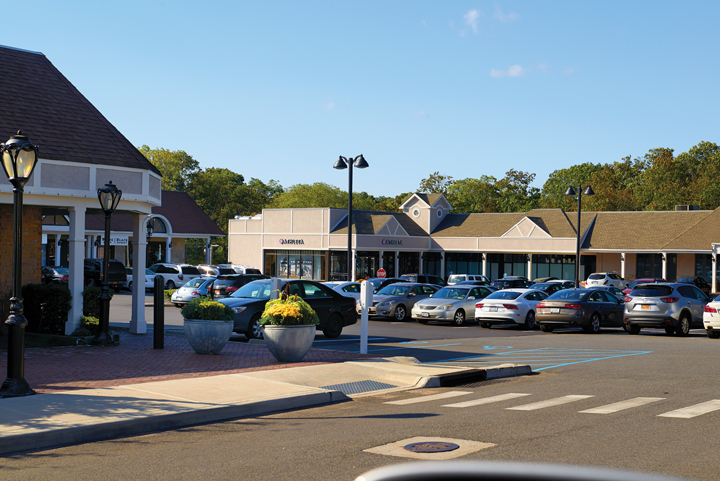 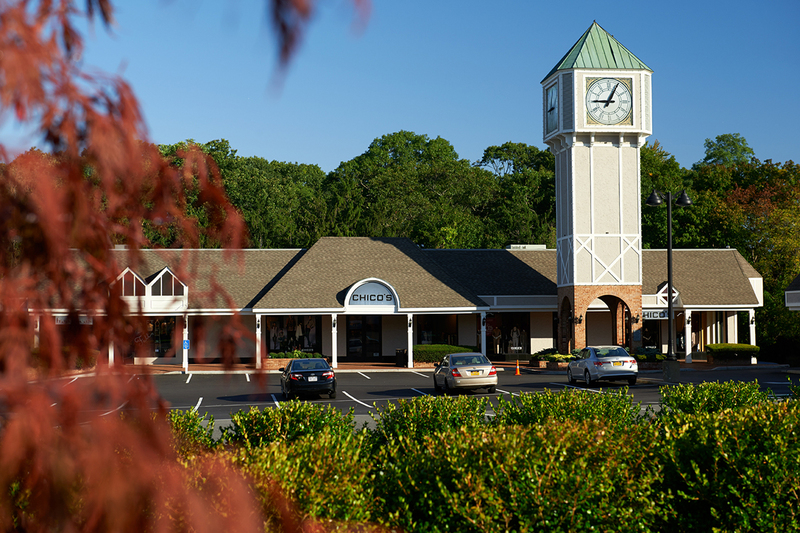 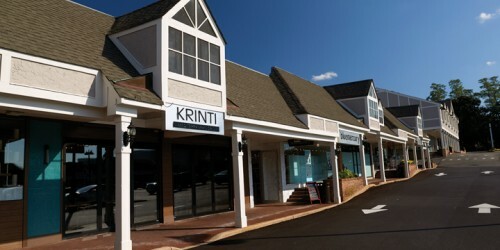 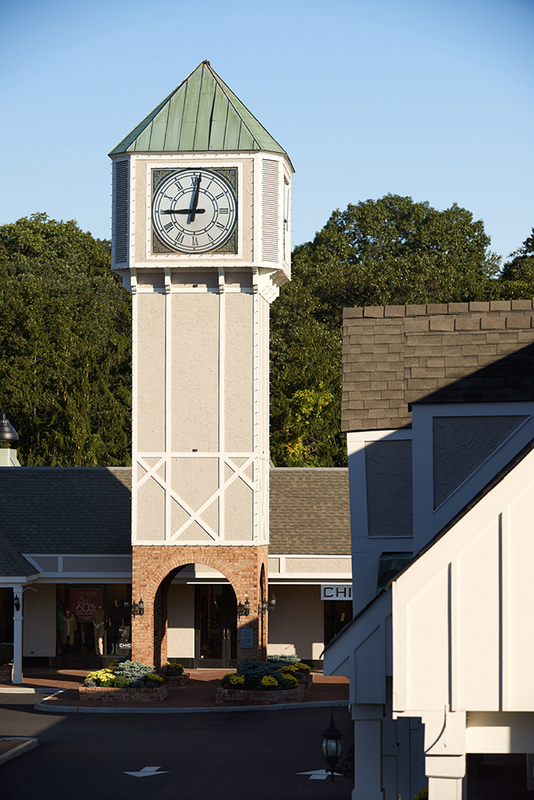 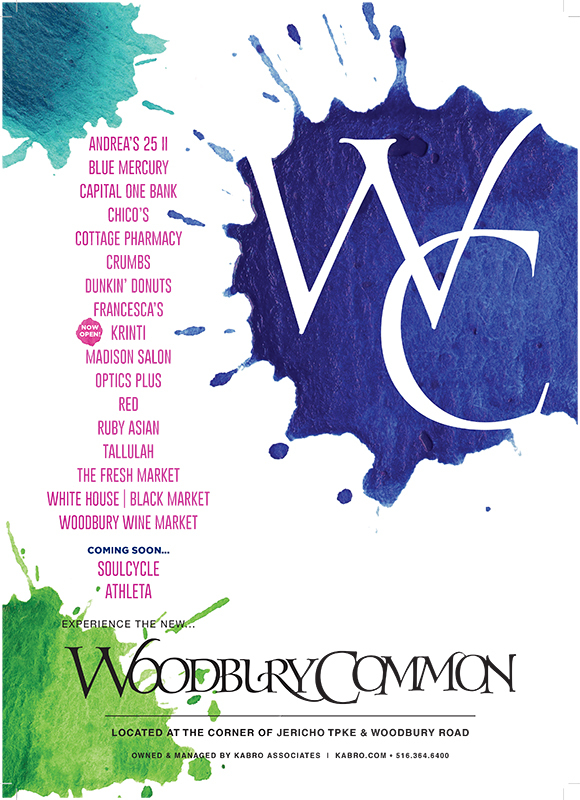 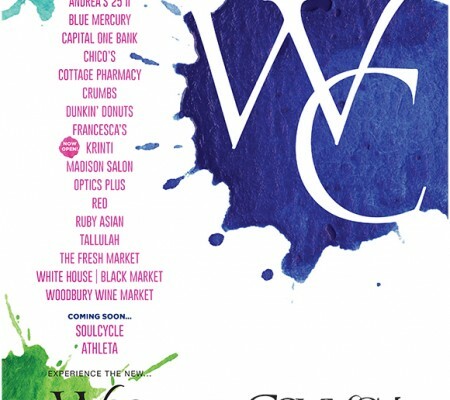 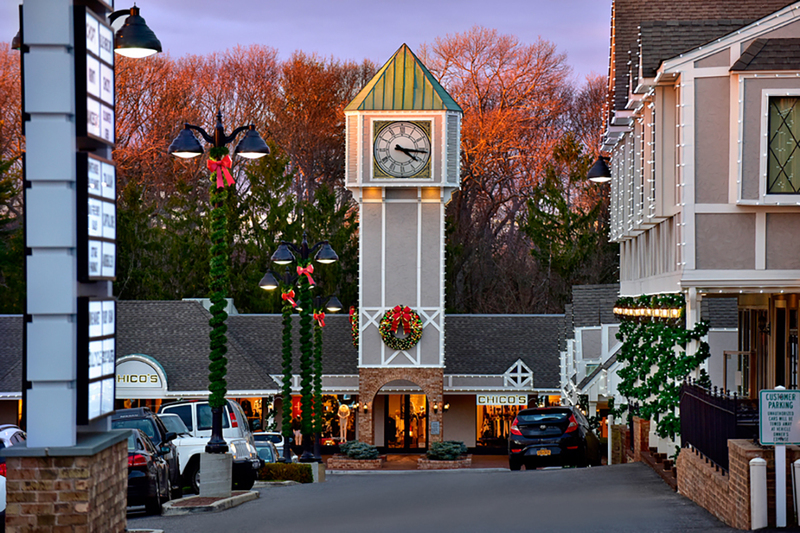 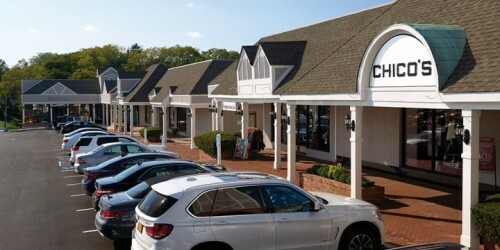 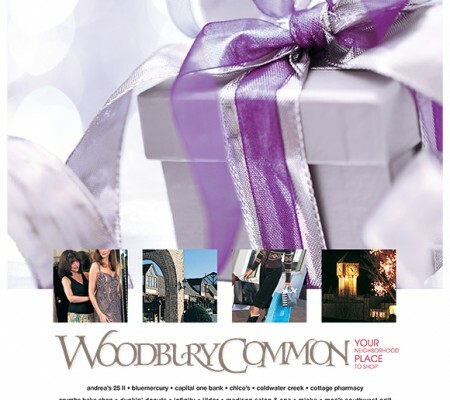 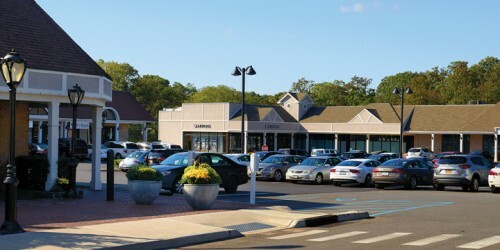 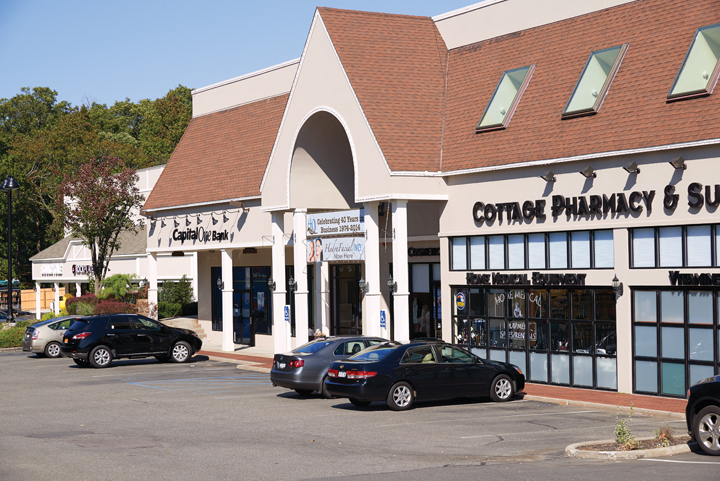 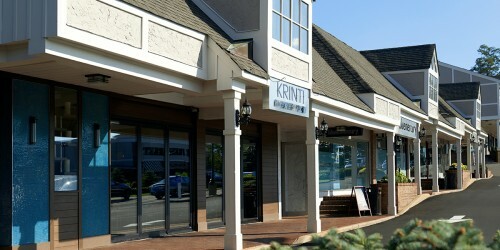 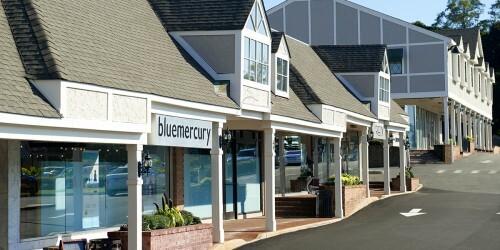 Woodbury Common is the home for a remarkable mix of distinctive shops, restaurants and personal services – stylish apparel, skin and hair care, health and fitness, eyewear, our anchor grocery store Fresh Market, and more. 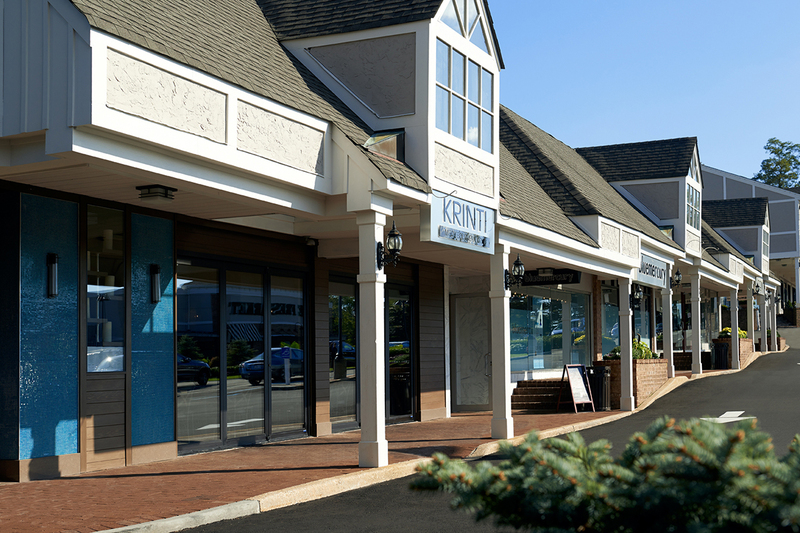 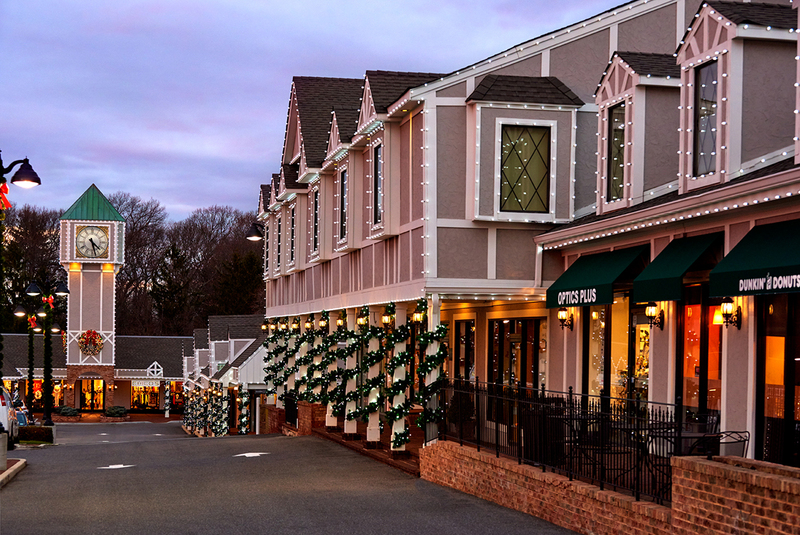 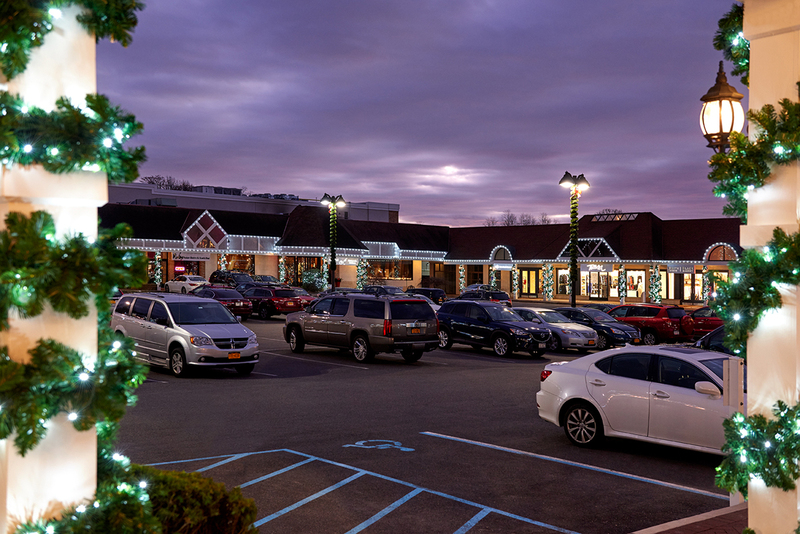 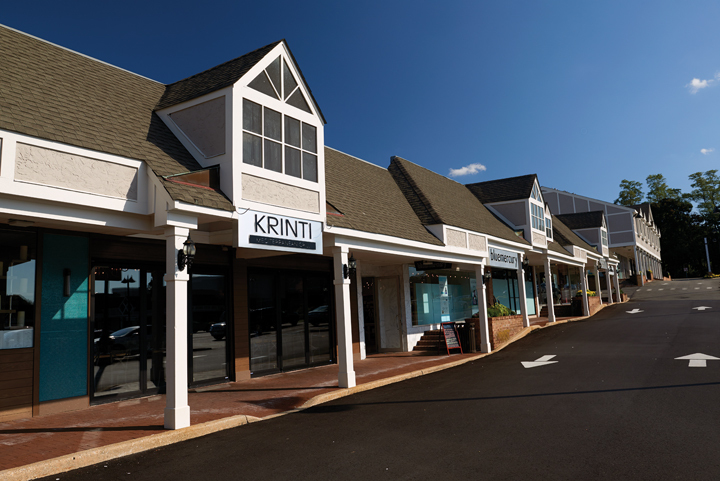 Responding to demand from retailers and shoppers, Kabro has expanded Woodbury Common five times since it opened in 1974, with our most recent renovation having been completed in 2014. 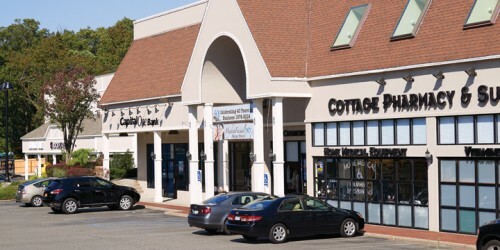 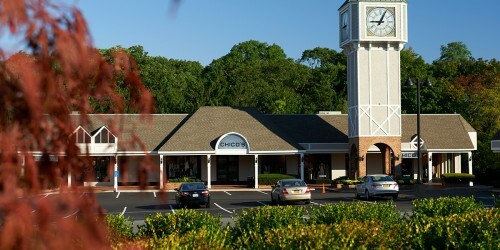 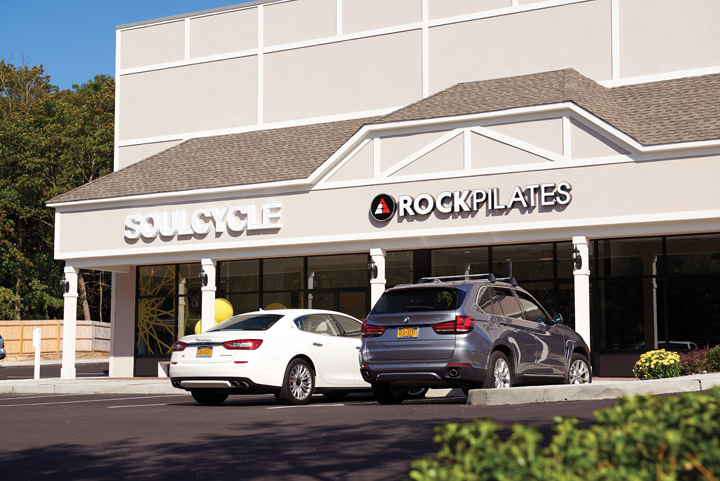 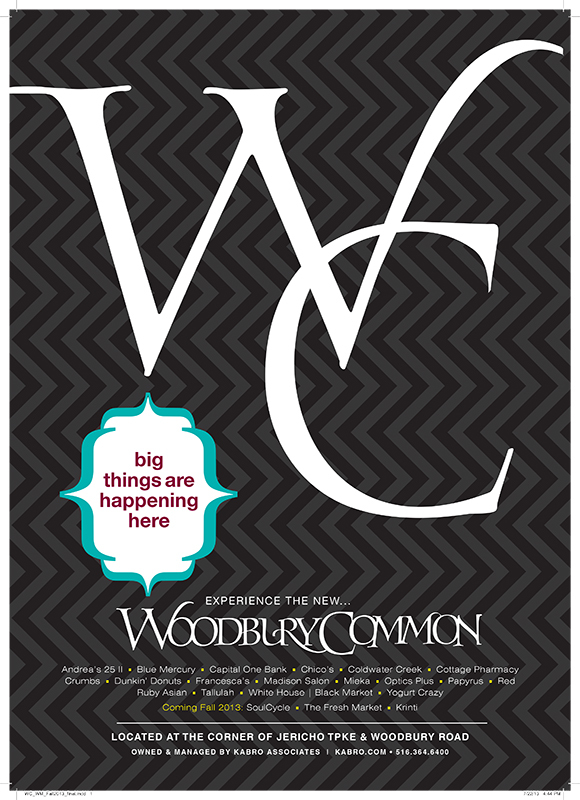 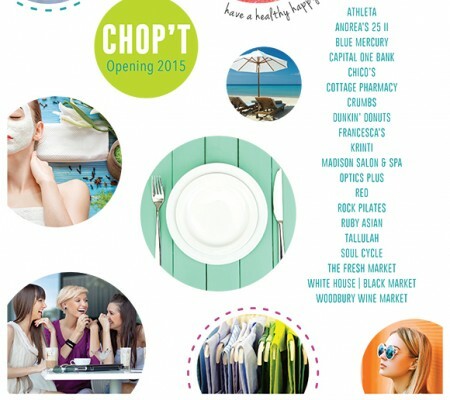 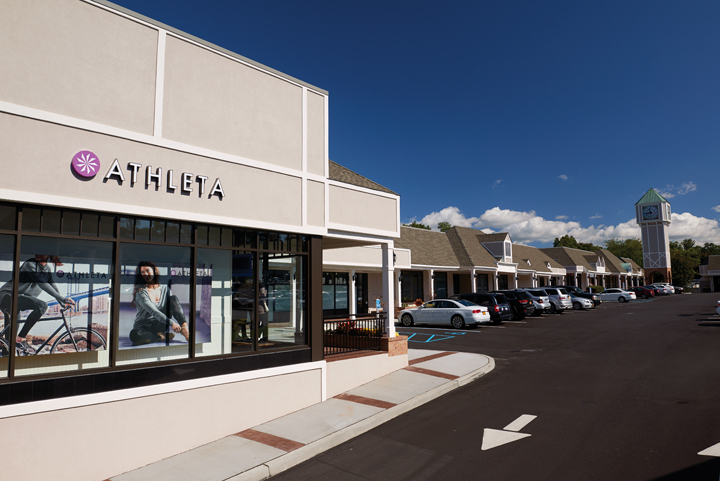 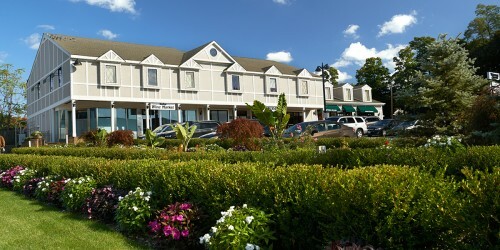 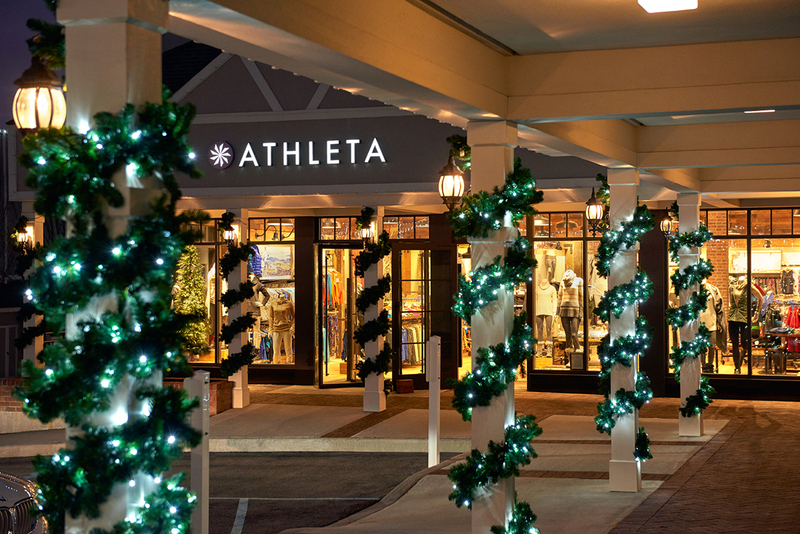 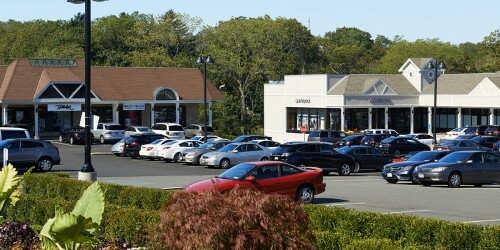 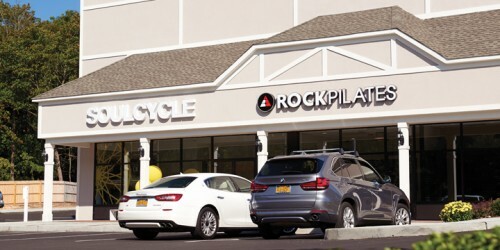 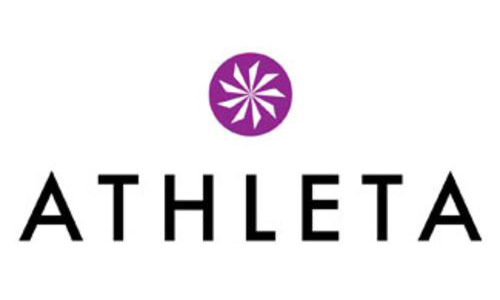 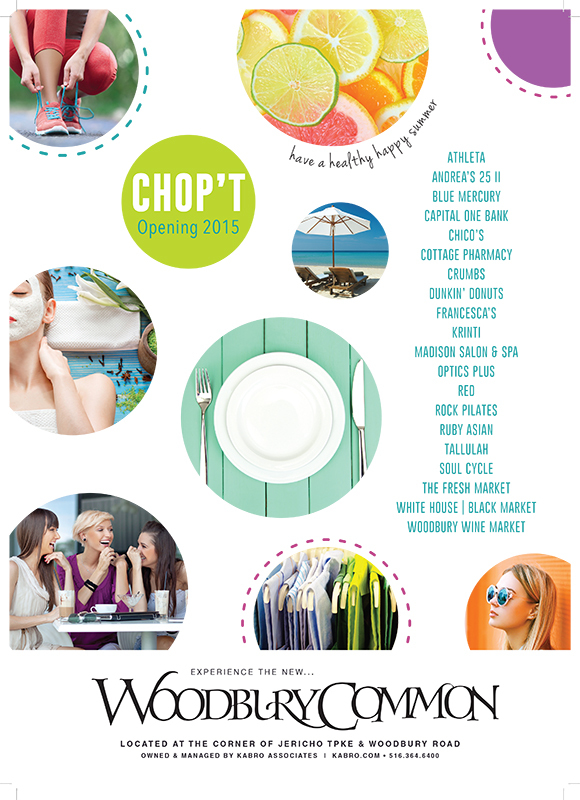 Woodbury Common proudly boasts well-known and well-respected tenants such as Athleta, Soul Cycle, Chico’s, Chop’t, and PokeWorks. 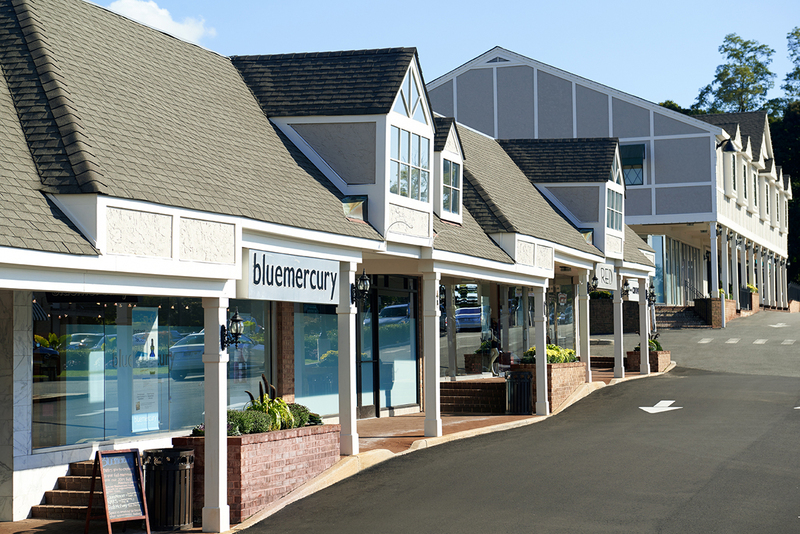 Other nationals that draw impressive and consistent traffic are White House|Black Market, Dunkin Donuts, and Blue Mercury, along with many others. 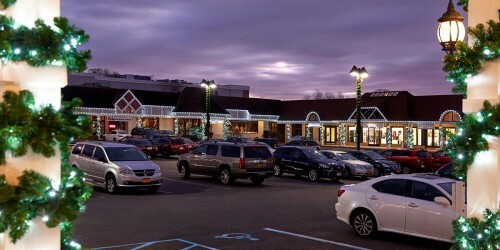 Careful design, covered walkways, new lighting, quality construction and attentive maintenance have only enhanced the Common’s reputation and appeal as it has grown.